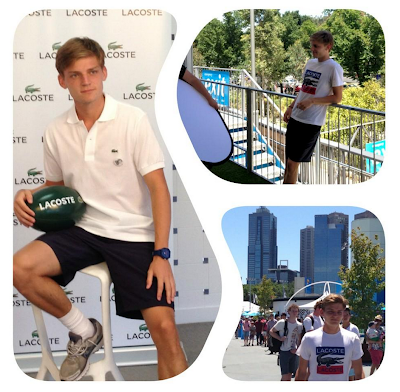 David Goffin and Albert Ramos spent some time at the Lacoste lounge today for some photo shoot. Sadly the two players lost in their first round matches. Both Goffin and Ramos fought hard in five-setters but eventually defeated by Fernando Verdasco and Marcos Baghdatis respectively. 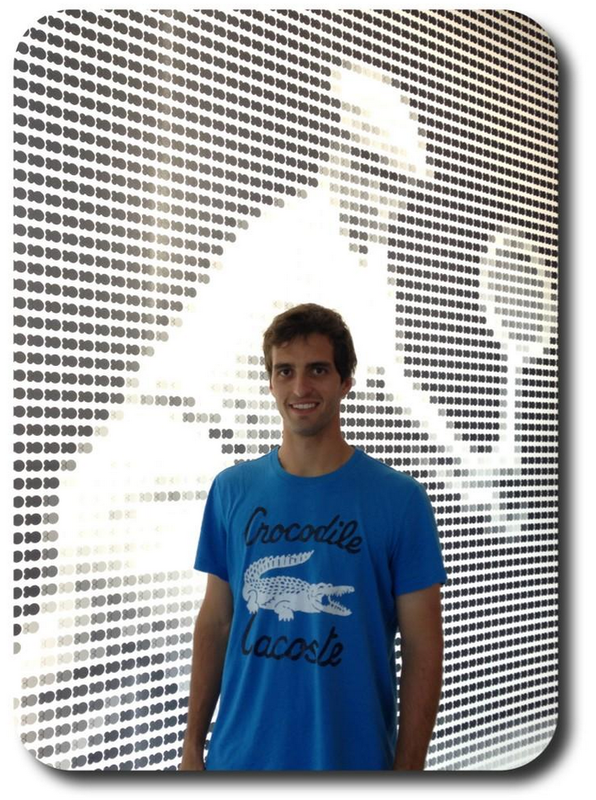 Arnaud Clement who retired from professional tennis last year also dropped by at the lounge.